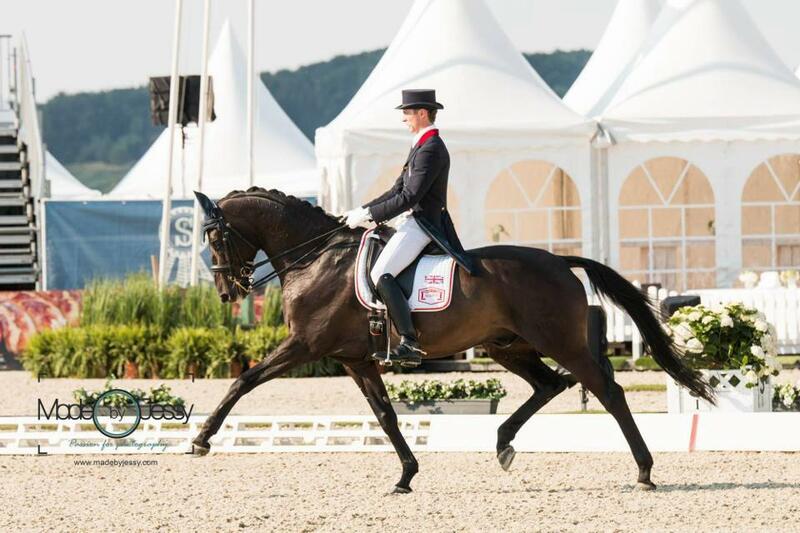 Ryan Todd is an elite British Dressage Rider and on the British Equestrian Federation World Class programme. He is based at home in Ogden, West Yorkshire and a Freelance trainer, UKCC Level 2 qualified. Ryan is a big advocate for developing horses through patience and correct communication and is a firm believer in that there is no ‘quick fix’ when producing horses. He thoroughly enjoys the process of seeing them learn and develop.